Geneva: Switzerland's justice department on Tuesday cleared the attorney general's office to open criminal proceedings against two suspected Russian spies accused of attempting to hack sensitive targets in the country. 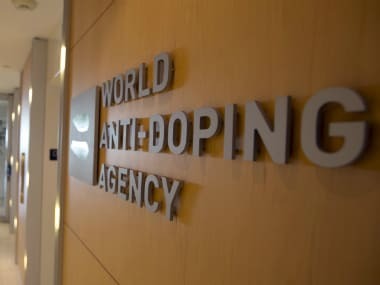 Swiss officials have said the two suspects, arrested in the Netherlands earlier this year, were planning a cyber attack on the Spiez laboratory in Bern and launched an attack on the Lausanne office of the World Anti-Doping Agency (WADA). 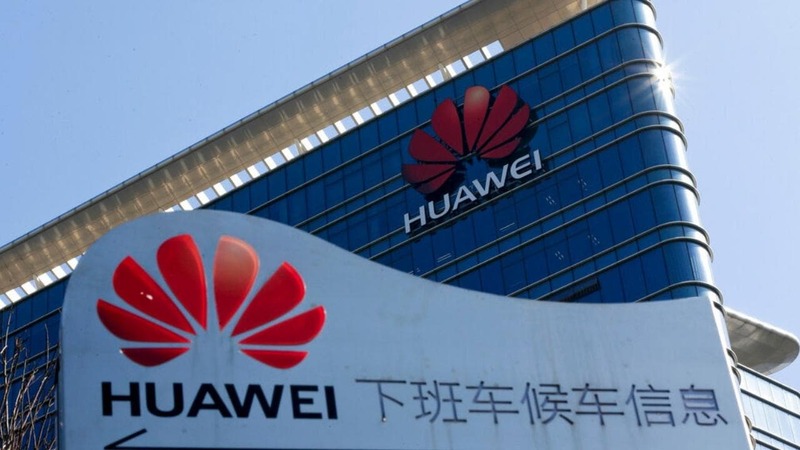 In a statement, the Swiss justice department said it had given the attorney general's office the green light for the prosecution after meetings with the Swiss foreign affairs department. The Spiez lab was the target of a planned attack while it investigated the poisoning of Russian former agent Sergei Skripal in Britain, say Swiss officials. The lab does analytical work for the Hague-based Organisation for the Prohibition of Chemical Weapons (OPCW). WADA, for its part, has been a thorn in Moscow's side for several years over drug cheating in Russian sport. The Montreal-based watchdog suspended Russia's Anti-Doping Agency in 2015 after declaring it to be non-compliant following evidence of a vast plan backed by Moscow to cheat at the 2014 Sochi Winter Olympics. 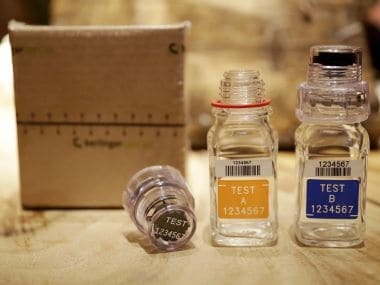 Russia admitted to shortcomings in its anti-doping programme but rejected the existence of a state-supported cheating programme. 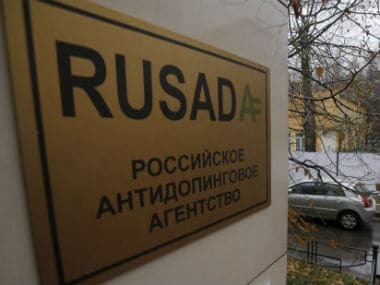 In September, WADA said a compliance review committee had cleared RUSADA to be reinstated. 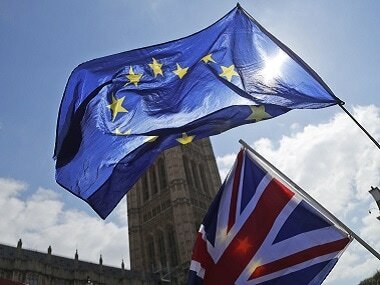 Exact details of the alleged agents' arrests are unknown, but on 26 March Dutch Prime Minister Mark Rutte announced that "two Russian intelligence workers" were expelled as a result of the Skripal attack. Last month Russian Foreign Minister Sergei Lavrov condemned the reports that Russian agents had targeted the Spiez laboratory, saying he could not believe the arrests were not picked up at the time by the media. In a separate development, Russia also denied that four of its nationals expelled by the Dutch in April had been trying to hack into the OPCW headquarters at The Hague, as Dutch officials allege.